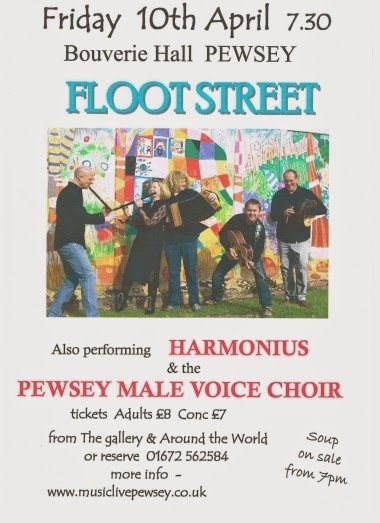 Pewsey Male Voice Choir. Picture Window theme. Theme images by i-bob. Powered by Blogger.